To meet all of the customer’s specification, this project only took 10 months of construction to complete. We started from the ground-up with engineering, design, and development. Once designs were approved, we procured all materials and components to begin the metal fabrication and welding processes. One of the great things about this project is that we were able to use multiple types of equipment from machining to hand tools and material handling. 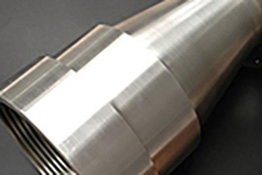 For example, we used our CNC milling and lathes for this project. Our highly skilled team at SMF also installed the electrical wiring and programming, and completed the entire assembly process. 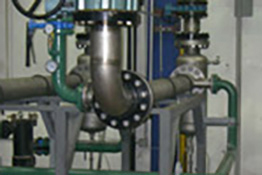 Prior to priming and painting, we conducted quality inspections including dimensional and functionality testing to verify the integrity and working condition of the machine. The Peach State Fence Machine produces a "non-climb" fence with staple knots, and is capable of producing fences with heights of 4', 5', and 6'. 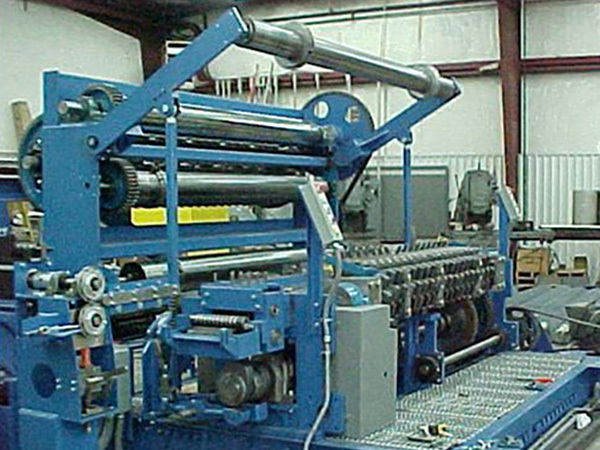 Our machine speeds vary up to 90 strokes/min and production estimates range from 55-60 rolls per 8-hour shift. 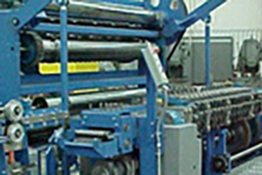 The overall machine footprint is 140"x160" with a height of 102”. At SMFCO, we exclusively manufacture this machine for all global destinations. For more information on this project, or the processes involved to manufacture it, see the table below, or contact us directly. This Machine is used to produce a "non-climb" fence with staple knots. Welders, Lathes, Milling machines, Pipe Threader, Pipe benders, Torch, Shears, Fork lift, Scissor lift, Industrial crane, Hammer drills, Grinders, and Impact wrenches. 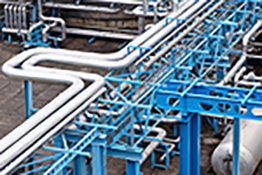 140" X 160" X 102"
Steel beams, tubing, pipe, sheet metal, plate, angle, conduit, wire, junction boxes, etc.